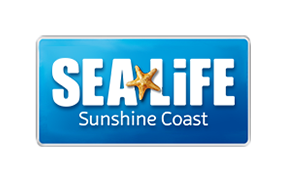 Can I use a 2 for 1 voucher or discount coupon at SEA LIFE Sunshine Coast? How do I redeem a 2 for 1 voucher or discount coupon at SEA LIFE Sunshine Coast? Can I use a 2 for 1 voucher in conjunction with an animal experience or birthday package?